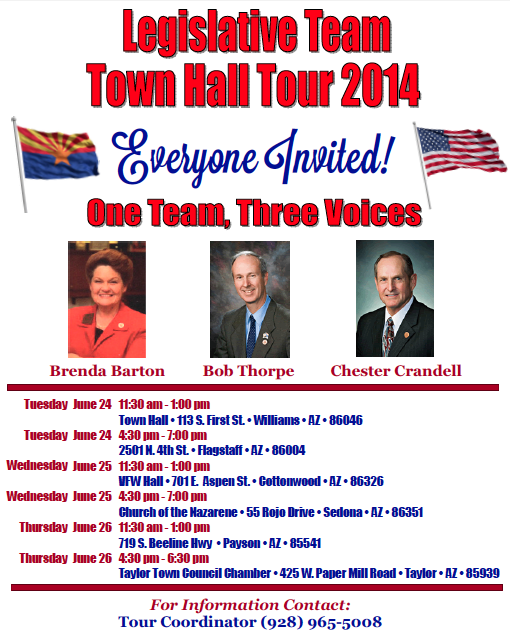 Watch this video from a recent town hall in LD-29. Aaron Borders, the only Republican who appeared in this town hall panel, blew the Democrat candidates away with his responses on issues. 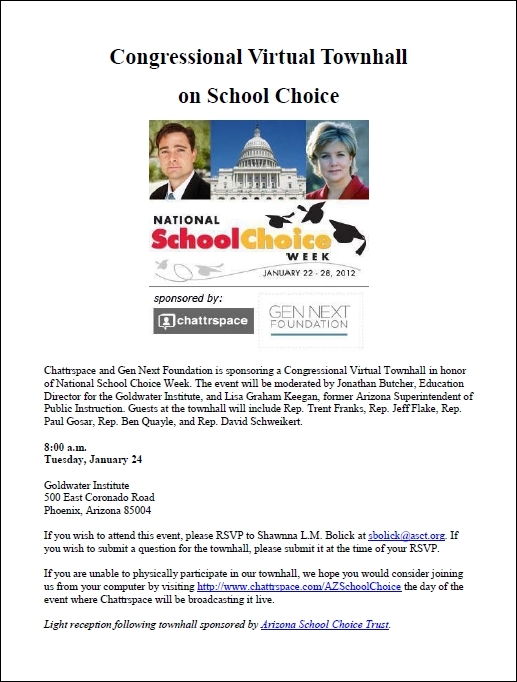 Let’s hope the voters single-shot Aaron Borders in the General Election so he can take a seat in the Arizona Legislature in 2015.
policy, rising gas prices, and other issues affecting our community. policies that protect our nation’s energy and economic security, hearby protecting American jobs, and keeping energy prices low for American families. This video was created as part of YouTube Town Hall, answering the question “GOVERNANCE: Why has partisan bickering taken hold in Congress? Compromise is necessary for the benefit of the American people. Do you have to always vote along party lines? Can we learn to compromise again?”. 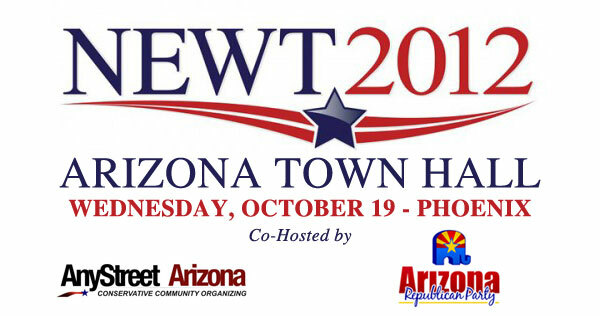 To view the debate and choose the side, please visithttp://www.YouTube.com/YTTownHall.